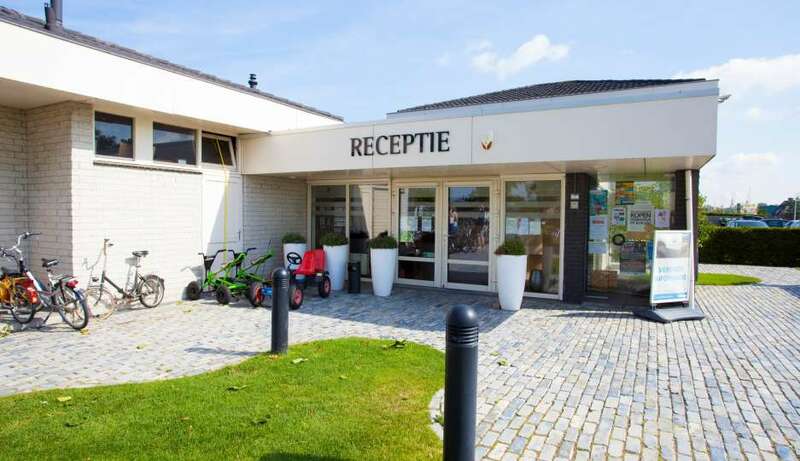 Camping Parc du Soleil is a great holiday park on the coast of the Dutch region South-Holland. On the edge of the dunes of the vibrant seaside town Noordwijk, you’ll find this cozy family park.Do you like the sun, sea, beach and fun? Then Camping Parc du Soleil is the place to go. From Camping Parc du Soleil you’ll reach the beach and sea in 10 minutes on your bike. You can stay in a comfortable holiday home or rent a beautiful camping spot. There’s enough to do on an around the holiday park. Camping Parc du Soleil offers premium facilities such as an indoor pool with a large slide. The seaside town Noordwijk is an absolute attraction. What about a day in Leiden or The Hague or visiting an amusement park nearby? Don’t forget about the beautiful holiday flower fields in spring time! Camping Parc du Soleil is not only a great place to stay; it’s a perfect starting point for several excursions in the area.